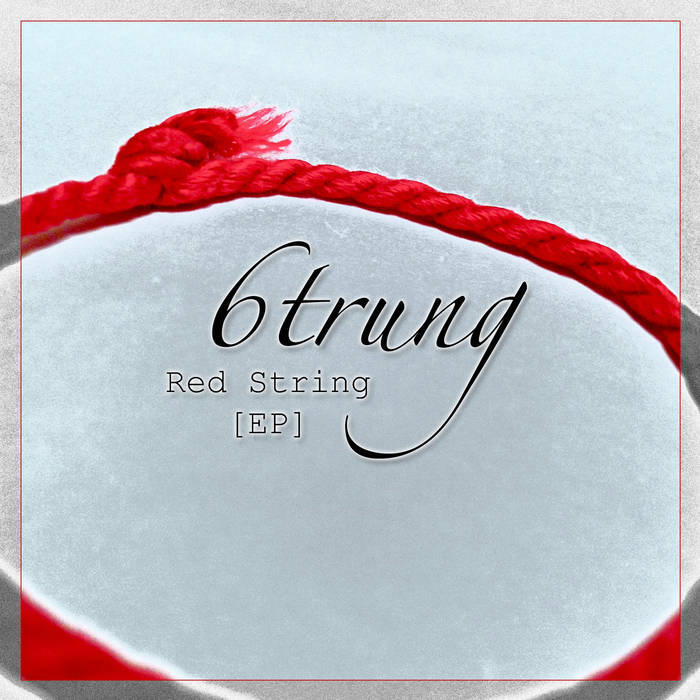 "Red String" is a fun, folky song about love and leaning into the belief that fate can bring two people together. The red string reference is an old Asian story about a red string tied around the ankle, finger or wrist. The two people connected by the red thread are destined lovers, regardless of place, time, or circumstances. This magical cord may stretch or tangle, but never break.